There is lots to do in Calgary. And if you’ve had a bad day, you can drive out en experience the scenic mountains in about an hour. 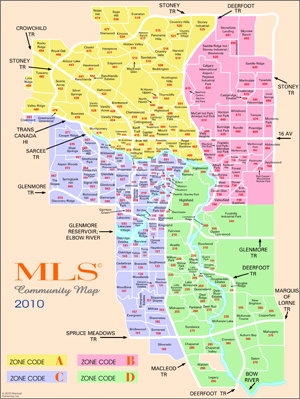 Every community in Calgary has its own character and there are more than 200 communities in the city. We talk to many people who have moved here both from within and outside of Canada. We hear often that they find Calgary better than they expected. We believe much of this has to do with the fact that Calgary covers a large area but also that many communities have their own style. So if you have just moved to Calgary, how do you know where to live? How do you find the right community in Calgary? Yes, a realtor should be able to tell you some things, but in the end, many things are based on personal decisions. Here are some thoughts about how to find the right community in Calgary to live. First there are the practical factors. Do you need a single family home or would you like a condo? Perhaps a townhouse? Where do you work and how important is the commute? Where are your friends and extended family living? Are there special amenities you need? How about schools for your children? Those factors already may narrow your options in finding a good community in Calgary. Your realtor will be able to do a search in the MLS system and show you some options that will fulfill your basic wants and needs in a home. Once you know in which communities such homes can be found, it is time to do more research into the communities. Drive around in the car, take walks or go biking in the communities. Take your time to familiarize yourself with an area on the weekends as well as a week day and week night. Check out the amenities the community has to offer. Is public transportation readily accessible? Are there schools, churches, parks, or grocery stores within reach? Calgary is a friendly city with friendly people. Speak with the neighbors. Ask questions. You may be surprised how much you can learn about a community by just asking. People love to help you. Also talk to your friends, family and co-workers and ask what they think of their community. Contact the city via 311 and ask around about local land-use and zoning. Are there any plans for the area? Are the plans good for the future of the community or are the plans not beneficial? Talk to your realtor about your wants and needs. Talking may clarify things and give you some impression of your options. It is important to get your priorities clear. Is the commute to work more important than being close to school? Do you prefer more square footage? You will get more square footage if you are willing to live further out of the core. We can always offer quick searches on the MLS to eliminate those communities that will not work and to show you homes in communities that may work for you. Finding the community in Calgary that suits you and your family’s life style is important. You should take your time and do your research. Obviously the internet is the place to read about Calgary. In particular, we like the website www.liveincalgary.com. Within this website you can find more information on many the communities with the community map. 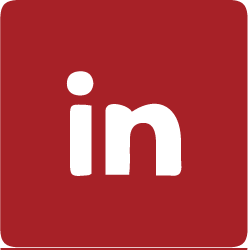 To request a free Calgary Community Map email us.